This weeks Grand Round, the weekly rotating carnival featuring the best medical blog posts, is up at the blog of Edwin Leap, a practicing emergency physician. As announced in the previous post, the theme is ‘What would you like to say to future physicians?’ This theme was chosen, because today, June 30th, is the day before the start of the ‘residency’. But you can always read my tips here. Far more interesting are the tips given in Edwin Leap’s compilation. Most of the advice is not merely useful for residents. For instance Clinical Cases and Images blog reminds us to write for ourselves, not for anyone else’s benefit (even Twitter and Facebook ‘use’ those who write for them, in a sense.) We should share our unique perspectives by independent blogging. Isn’t that true for every blogger? This picture is so cool. 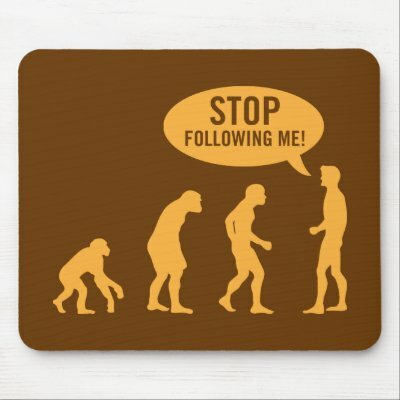 First seen at ScienceRoll of Bertalan Mesko (@berci); this print is from a T-shirt of Zazzle. 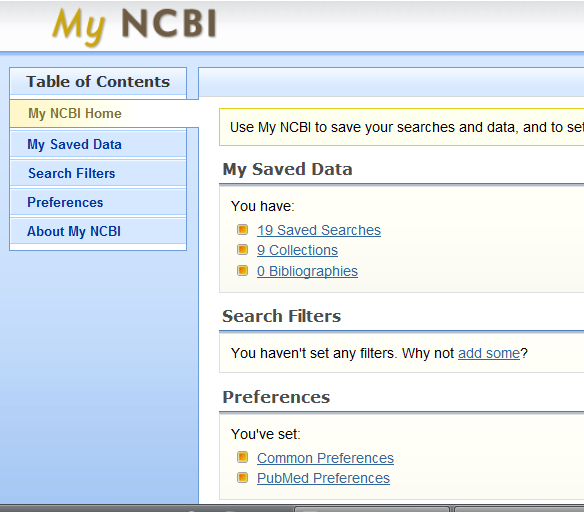 The last few days various people on Twitter (first: DoNotGoGently) tweeted about a hilarious website: NCBI ROFL (http://ncbirofl.blogspot.com/). 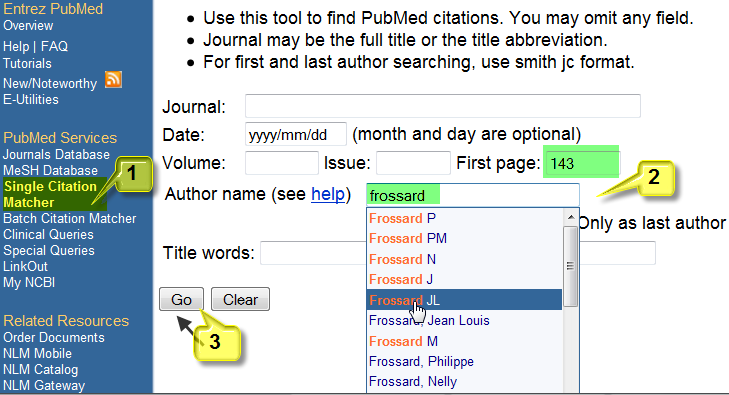 At first site this looks like a contradiction in terminis: NCBI (National Center for Biotechnology Information – that houses Pubmed) and ROFL (slang for Rolling On the Floor, Laughing). 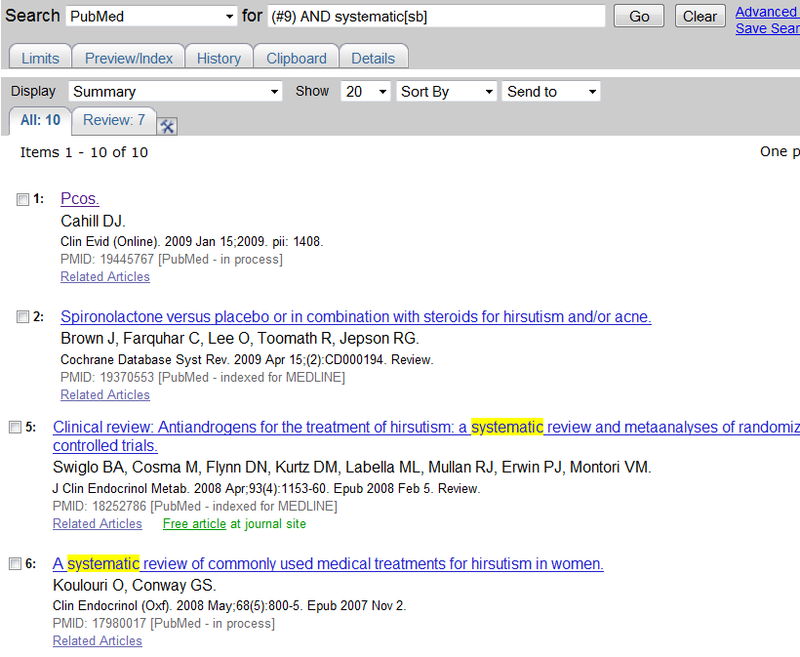 However, NCBI ROFL is exactly what it is: Rolling on the floor laughing about real scientific papers cited in PubMed. Hence the subtitle: “Real Articles, Funny Subjects”. NCBI ROFL is the brainchild of two Molecular and Cell Biology graduate students. But everyone is invited to send in new ROFLs. Pigeons can discriminate “good” and “bad” paintings by children. Mr. Bean. an important research tool: Kinematic analysis of facial behaviour in patients with schizophrenia under emotional stimulation by films with “Mr. Bean”. Kinematic analysis of facial behaviour in patients with schizophrenia under emotional stimulation by films with “Mr. Bean”.Kinematic analysis of facial behaviour in patients with schizophrenia under emotional stimulation by films with “Mr. Bean”. 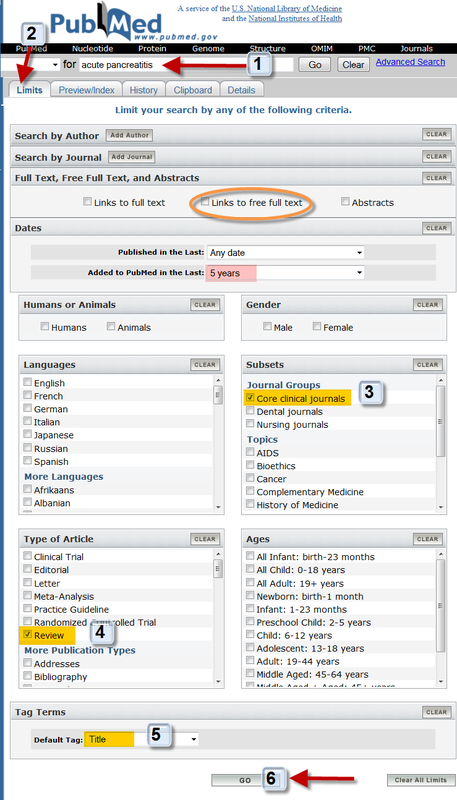 MEDLIBs ROUND 1.4 ànd Call for Submissions! The fourth MedLibs round, with a selection of superb posts in the field of Medical Librarianship, is up at Eagle Dawg blog, the blog of Nicole (Nikki) Dettmar. 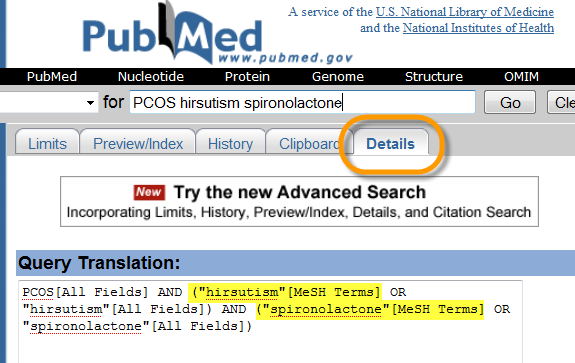 Nikki has chosen the theme PubMed, which is one of several databases in the the National Library of Medicine’s (NLM) Entrez life sciences search engine developed by the National Center for Biotechnology Information (NCBI), and third party functionalities. Since there have been a few delays in publishing, in part because there were too few submissions on the subject, we’re now running short in time for the next issue, which is due July 7th. Nevertheless, I would like to try to adhere to this scheme. Thus, you’re invited to submit your blogpost the coming week. 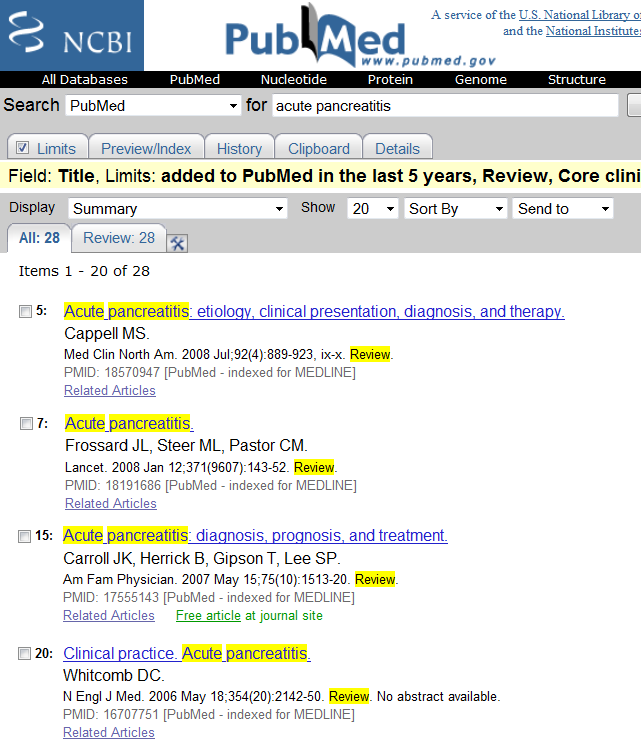 NO theme, as long as it is related to medical librarianship, medical information retrieval etc. Submit the permalink of your post (already written on your blog) here at the Blog Carnival. (See here for the Announcement. The FAQs can be found here and the Archive here. I’m pleased to announce that we also have a host for August: Flavio Guzmán of Pharmamotion has offered to host the MedLibs Round on his blog. This is memorable, because it will be the first (and I hope not the last) time that a MD will host this Medical-Library-related blog carnival. There are still vacancies for September, October and November. Please let me know if you would like to host a future edition. We really need you to make the best out of this blog carnival! * You can await a contribution on this blog as well. I was not able to finish it due to congresses and work-related deadlines. Judy O’Connell pointed out an interesting Slideshare presentation called “Web 2.0: Tools to inspire”. Sharing slides/multimedia with Voicethread, a collaborative, multimedia slide show, Vcasmo and Slide. Apart from the Social Networking Tools, there are many new suggestions. The tools seem particularly useful in the class room or in spare time. Google Reader and other free (learning) tools. Here is the entire presentation. Grand Rounds, the weekly roundup of the best of medical blog posts, is now live at ACP Internist, a newspaper serving internal medicine. Clearly, the editor of this “newspaper” is used to tight deadlines: no themes, deadline expiring at 8 am and the newspaper is already delivered…. Please enjoy reading all headlines here. Next weeks edition of the Grand Rounds will be hosted by Florence dot com, the blog of Barbara Olson.